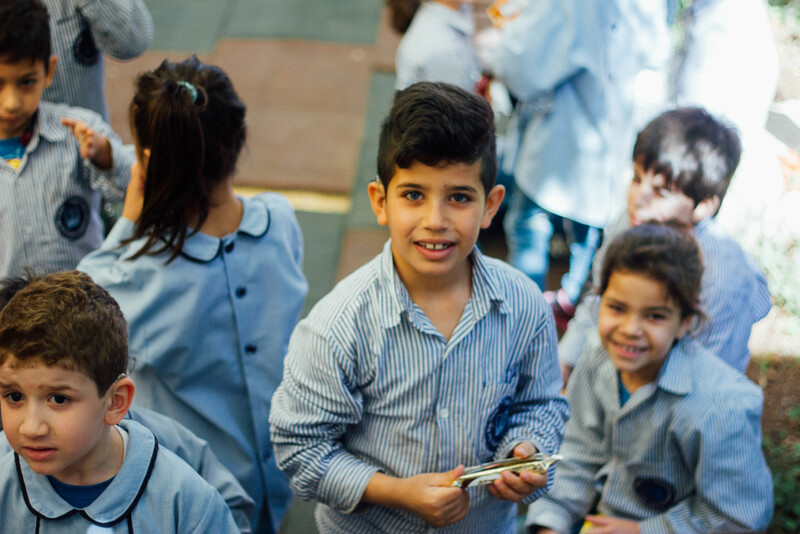 Focus: Educating deaf children to survive in Lebanon. FAID was founded in 1957 in Beirut just beside the highway to Damascus. 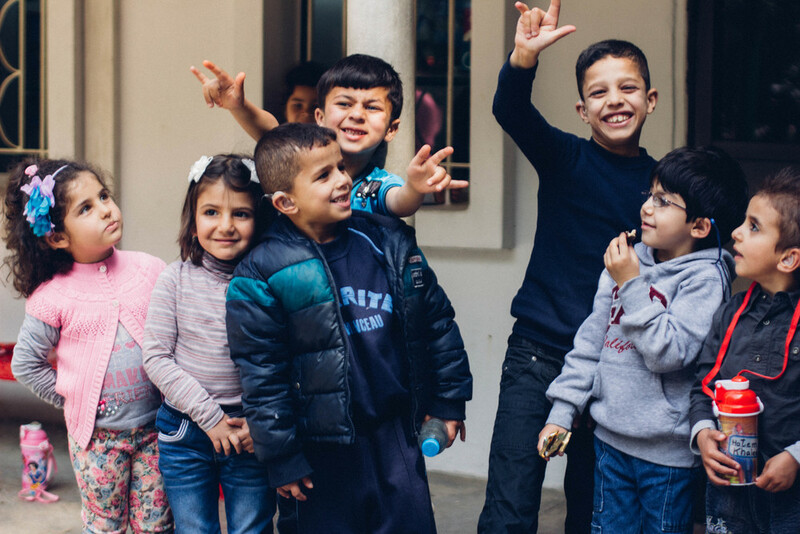 Over the years it has been bombed and shot at but still it continues to deliver education to children who are deaf or hard of hearing, usually from deprived backgrounds, regardless of their religion or ethnic origin. 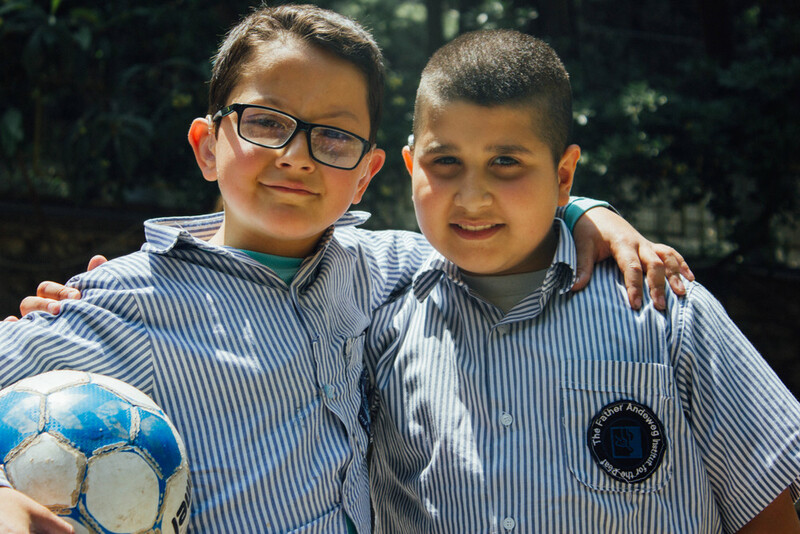 Since the war started in Syria, the school has also been enrolling refugee children. 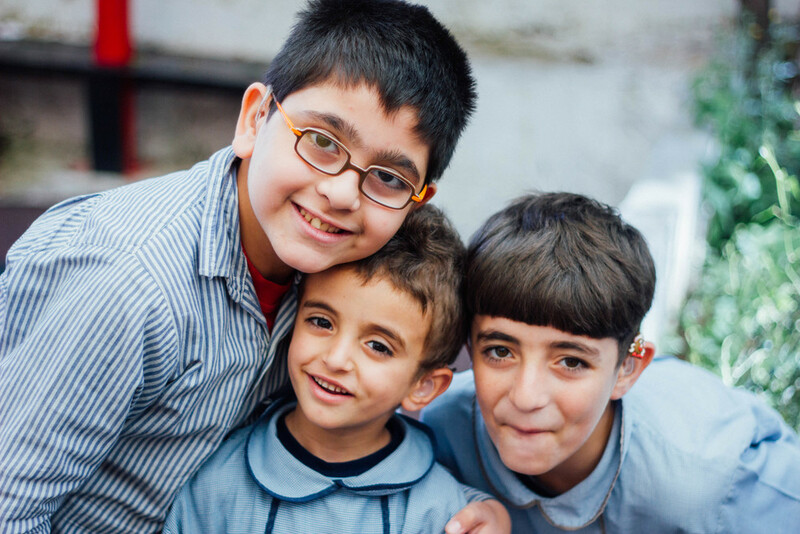 At present there are 15 Syrian refugee students that call FAID their second home. Students are taught to speak, lipread as well as all the academic and life skills that they need to survive in a country that is not very kind to people with handicaps. WDR is pleased to be involved in the empowerment of these young people. A member of the WDR Committee regularly visits the Institute in Lebanon. We respect your privacy & will never share your details with anyone else.